"I'm continuing treatment, staying optimistic and hoping to be cancer free in the near future." 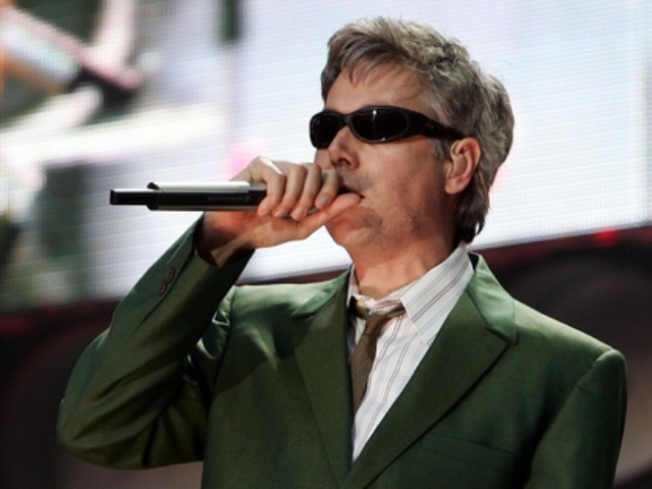 Despite reports on Friday, Beastie Boys' Adam Yauch is still not 100 percent cancer free. "While I'm grateful for all the positive energy people are sending my way, reports of my being totally cancer free are exaggerated," Yauch, a.k.a. MCA, said in a statement on their website on Saturday. "I'm continuing treatment, staying optimistic and hoping to be cancer free in the near future." The rumor began when band mate Michael Diamond, also known as Mike D, reportedly said on BBC Radio 1 that the founding member of their group was "all clear." A spokesman for Diamond told Billboard.com, "Mike did not say that." Yauch announced to fans via YouTube in June 2009 that the had a tumor in his parotid gland in his neck. 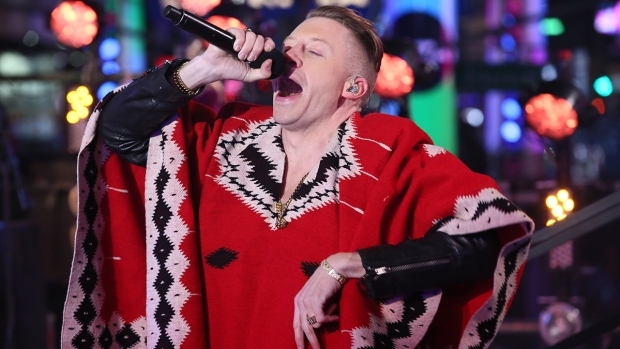 The diagnosis forced the hip-hop trio to cancel a number of shows and push back the date of their new comeback album's release. "This is something that is very treatable and in most cases they're able to completely get rid of it," Yauch said in 2009. "They caught it early and it's not anywhere else in my body." Although the condition typically causes problems with eating and swallowing, Yauch said he was thankful it would not affect his voice. He has since turned to a vegan diet and has been trying Eastern medical treatments. The group's upcoming album, Hot Sauce Committee, Part 2 is scheduled to be released this spring. Hot Sauce Committee, Part 1 is still infinitely delayed.